Real Racing is one of my favourite racing games on the iPhone (try the GTI version for free!). 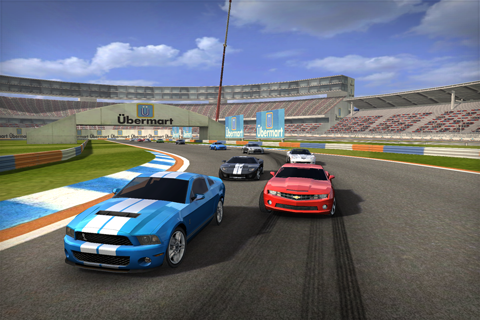 Now, it’s going to get even better as its successor, Real Racing 2 is going to be available on December 16th. This new version will have officially licensed cars and up to 16 player online racing! Can’t wait for this to be released. The graphics are stunning and game play looks incredible. 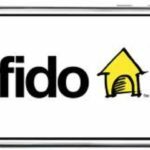 Fido Releases New $50 Unlimited Plan, iPhone Not Eligible? !